Thrings is the latest firm to show its support for The Techies 2019. The awards are a great fit for Thrings which provides legal advice to a number of tech firms across the country. From SMEs to large multi-nationals, Thrings has developed the expertise needed to meet the legal needs of this growing sector. 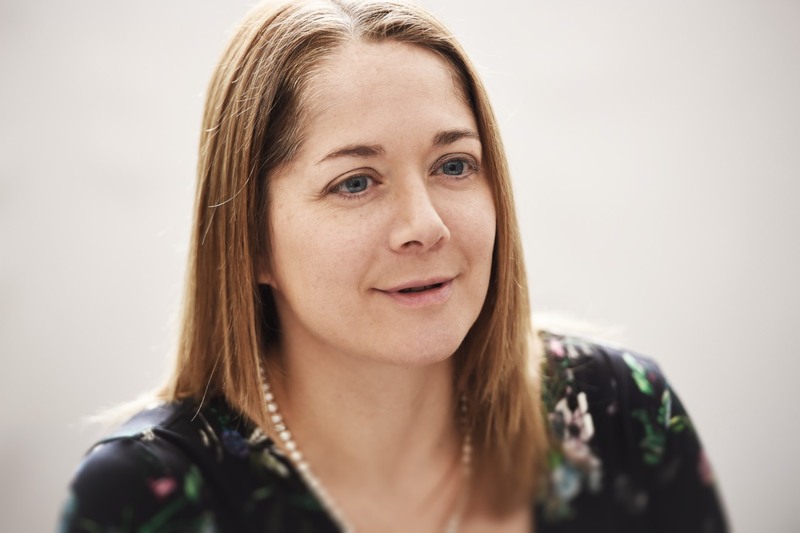 Thrings is proudly sponsoring the Cloud Innovation of the Year category, with the firm’s commercial contracts partner, Kate Westbrook, also joining the Techies panel of esteemed judges. 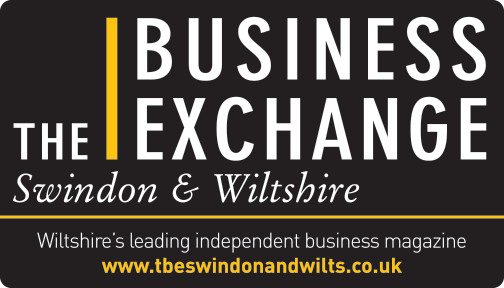 Through its long-established Swindon office, Thrings has a strong presence in the Wiltshire region, although its reach is national with offices in Bath, Bristol, London and Romsey. The firm’s strategic growth plan has driven it to recruit some of the best lawyers in the region. This means Thrings’ clients receive a service akin to that of much larger City firms. Thrings lawyers are consistently ranked by legal directories Legal 500 and Chambers and Partners. The firm has also recently been voted Corporate Law Firm of the Year.